I am delighted to welcome you to Barnsole Primary Trust. 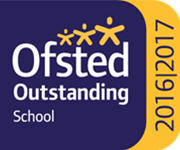 The Trust Board is driven by a moral purpose, determined to see a high performing and successful Multi-Academy Trust that delivers the very best educational experience for all pupils in the Early Years and Primary Phases. © 2019 Barnsole Primary Trust.